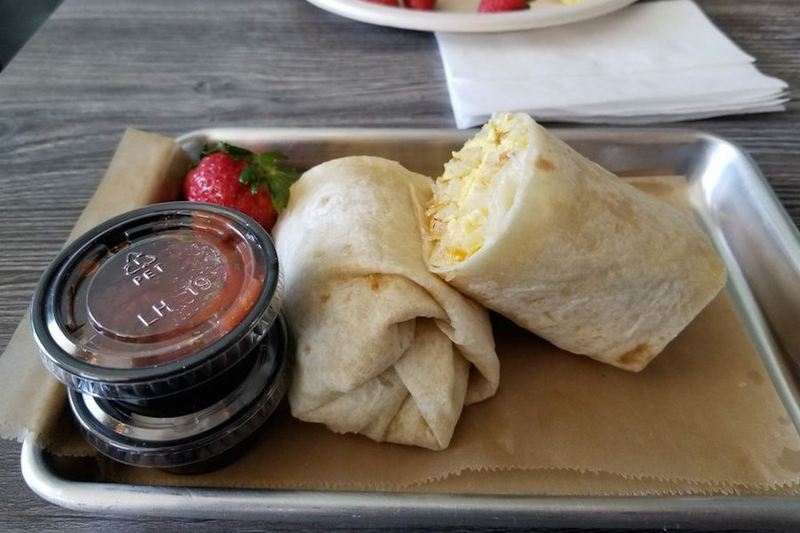 Interested in checking out the newest businesses to open in Yorba Linda? 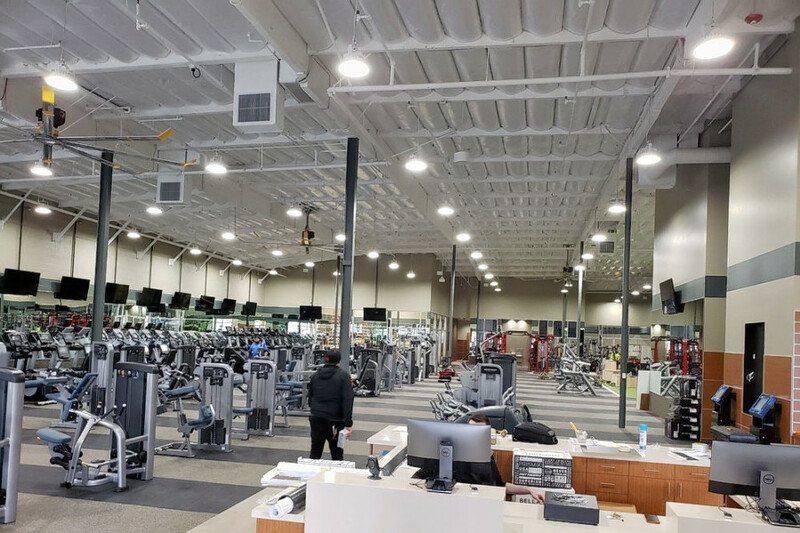 From a national fitness chain to a breakfast and brunch cafe to luxury skin care spot, read on for a rundown of the newest businesses to open near you. Fitness 19 is a gym that's located at 20535 Yorba Linda Blvd. The family-friendly national chain -- with locations from coast to coast -- was founded by fitness industry veterans "who believed that the traditional health club model wasn't meeting the needs of most people," says the company on its website. 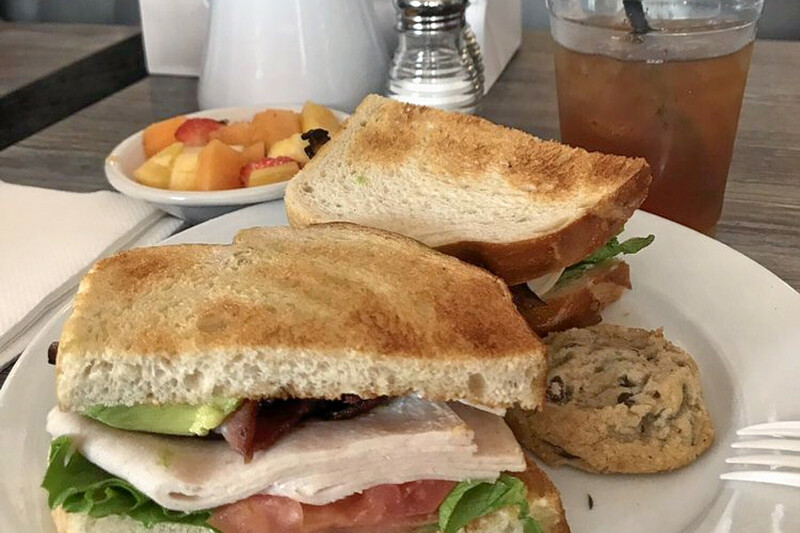 Head over to 5091 Richfield Road, Suite B and you'll find Nikki's Kitchen, a new breakfast and brunch spot, offering coffee, bakery treats and more. The Derma Lounge is a new skin care and waxing spot that's located at 4848 Lakeview Ave., Suite B. 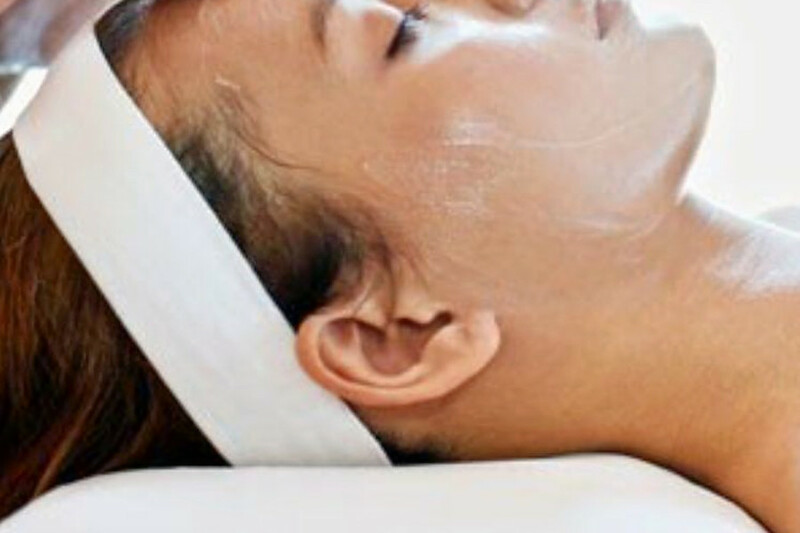 The skincare studio offers "result-oriented treatments in a quiet, private and relaxing setting," says the business on its website, "producing long lasting results through au courant techniques and treatments."